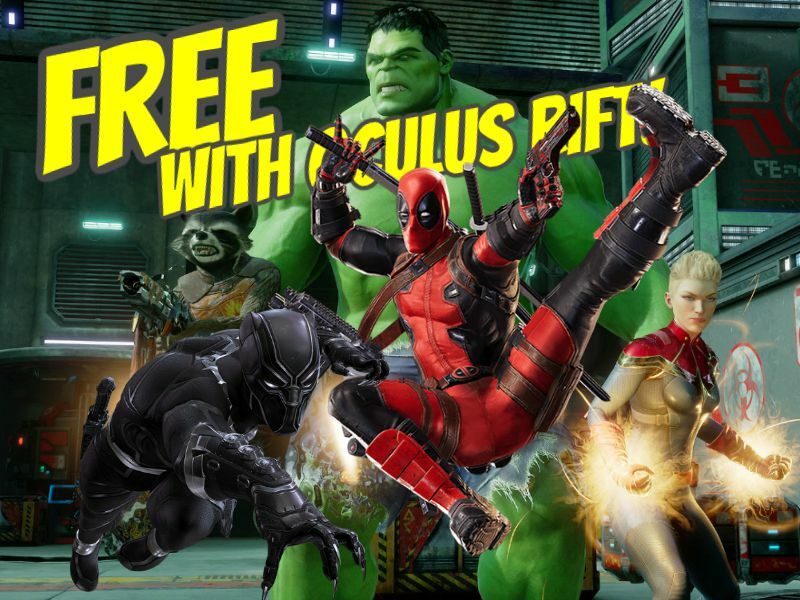 You can play as your favorite Marvel superhero in VR for free if you get the Oculus Rift! Powers United VR includes heroes and villains from the Avengers, X-Men, Inhumans, Guardians of the Galaxy and others. Marvel Powers United VR will be included in a limited edition Oculus Rift bundle. For $399, you’ll get an Oculus Rift, Oculus touch, two sensors (yes, that’s enough for roomscale VR), Marvel Powers United VR, plus 7 more games. – Dead and Buried: a fantasy / Western shooter. Team up with other people or play solo! 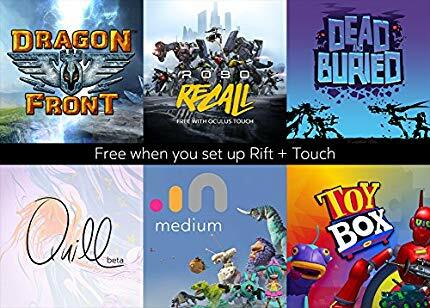 If you want to see if your PC is Rift-ready, use this tool. For most people, all you’ll need to add is a GTX 1050 Ti graphics card (with 4GB not 2GB RAM). Yes even a modest card like the 1050Ti works! The videos above are from a PC with i5-4590, 8GB RAM and the GTX 1050Ti (the PC cost me $400 total). As a bonus, you’ll be able to render your 360 videos more quickly, and use high-resolution 360 cameras such as the best 360 camera in the market, the GoPro Fusion (reviewed here). 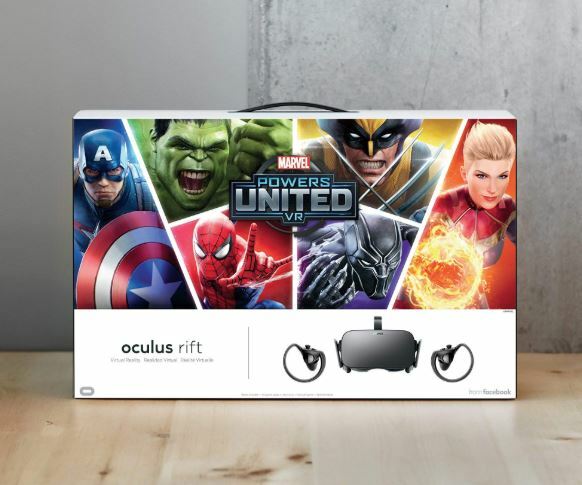 Here again is the Oculus Rift Marvel bundle. For those who already have the Rift, Marvel Powers United VR is available to order from the Oculus Store for $39.99. $50 discount on Sony Playstation VR bundles!